It's the rainy season in Jakarta. With it so dark and stormy outside, I'd resolved to work from home this day. The dreaded Friday traffic jams, coupled with rain and flooding is a recipe for a sure case of car-cabin fever. 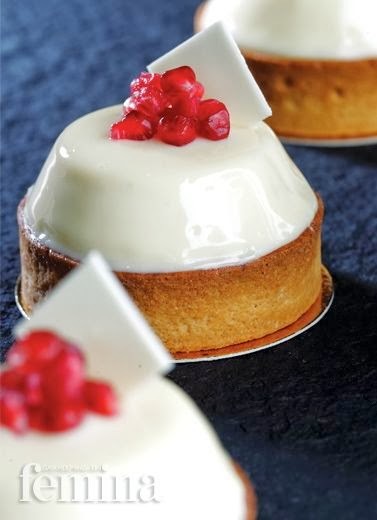 But enough talk about those gloomy things, let's talk about pastry. Well, the eclair is still one of my favorites. 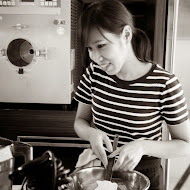 The "cream-puff" oftentimes is one's first exposure to the wonderful world of pastry. 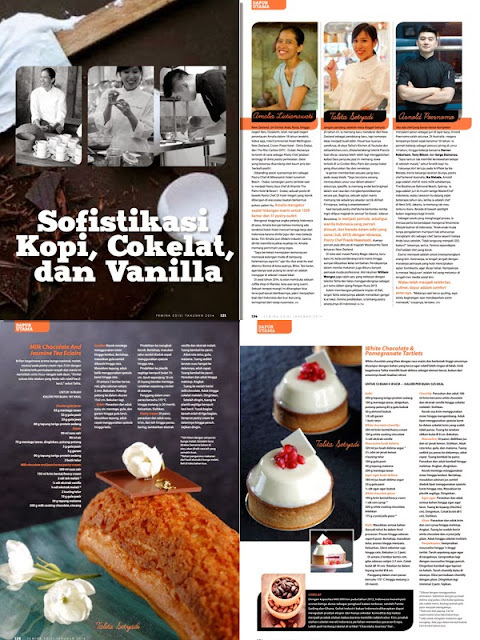 To me it brings back childhood joys of savoring the crispy, buttery shell and sweet creamy center of "kue sus" (Indonesian-style cream-puff) my grandma used to make. During my stay in Paris, a trip to the neighborhood boulangerie for the daily baguette would more often than not include a sneaky purchase of dark chocolate eclairs I'd bite into, as soon as I step out of the shop. They're so simple, nostalgic, classic and beautiful. But so hard to get just right! The shell has to be crispy with just the right amount of salt to offset the sweet pastry cream. The cream has to be thick and gooey with a balanced milky richness. 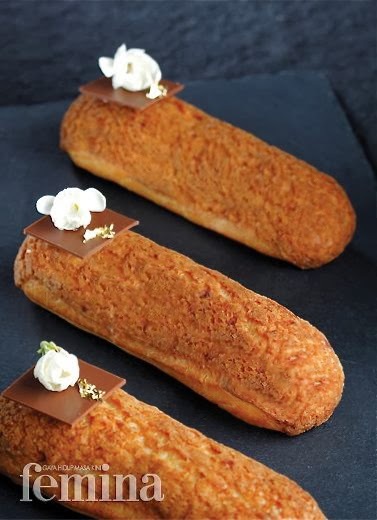 Eclairs are usually finished with a generous layer of fondant, but the recipe I'm going to share with you today omits this and puts in its place a "craquelin" crunchy crust. 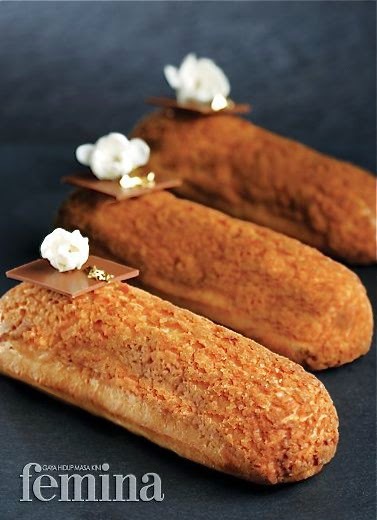 The "craquelin" popularized by Philippe Conticcini of Patisserie des Reves adds a gorgeous crunchy texture and "umami" element to these pastries. 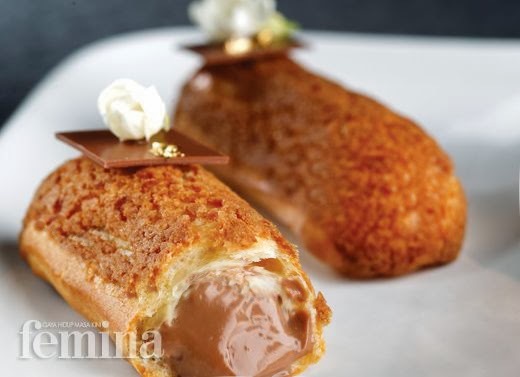 Made with flavorful sugar such as palm or muscovado sugar will make these eclairs dangerously addictive. Proceed to the recipe with caution, dear friends. You have been warned! So today I will share a variation of one of the recipes that is currently featured in the magazine. 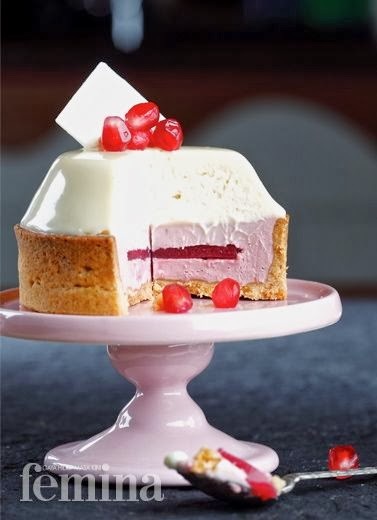 The White Chocolate, Strawberry and Pomegranate Tart. 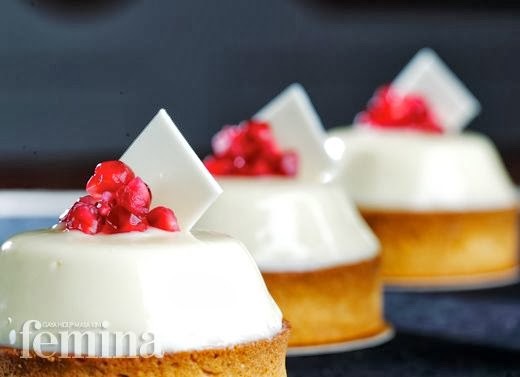 One cannot deny that the contrast of the red pomegranate over the smooth white chocolate glaze is super eye catching and intriguing. 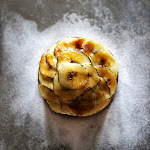 Perhaps it will entice you to give this recipe a go.